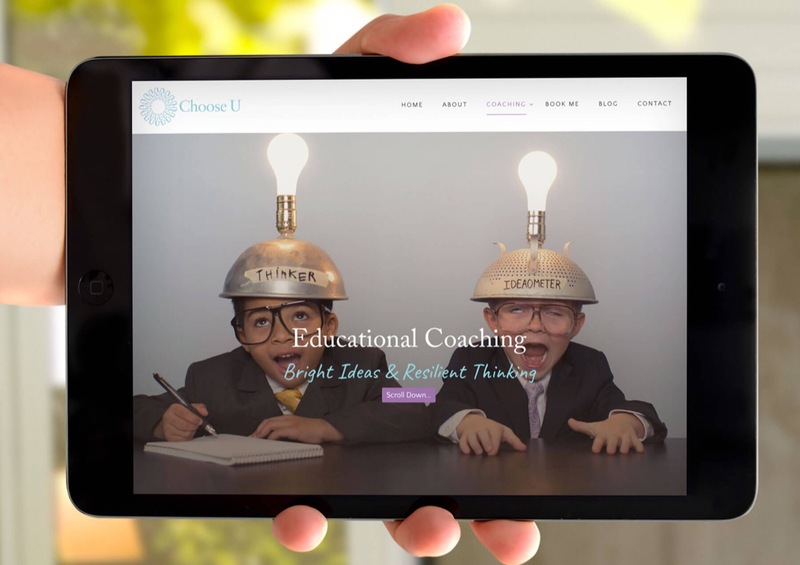 Hubble, bubble, toil, and only occasional trouble – well no-one’s perfect, not even the greensplash geniuses, but we are outstanding creative designers, and we demonstrate it yet again as we launch a magical new website for the inspiring life-coaching company. 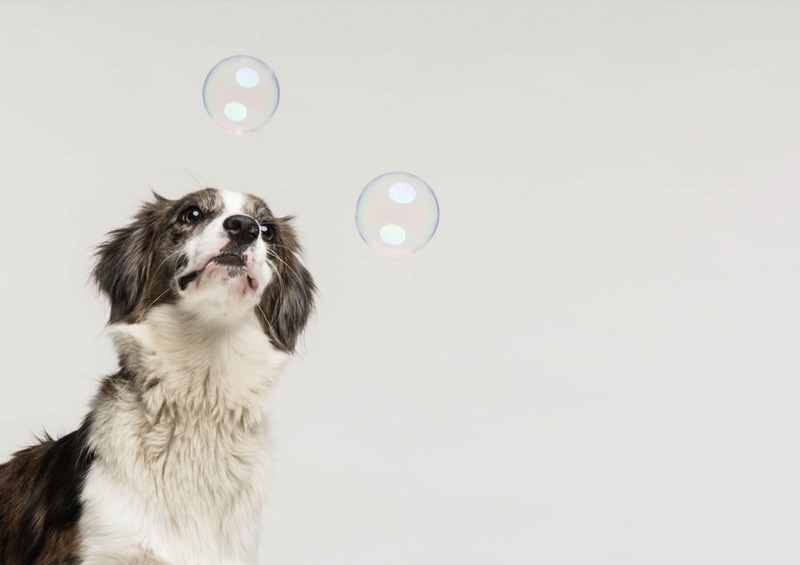 As soon as you arrive at the home-page, the positivity of a friendly fluffy face and dancing bubbles lifts your spirit. With a strong and inspiring message for the visitor on every page, Wendy’s view on life is infectious. As part of the regeneration of Wendy’s previous site key aspects needed to be condensed, so our very own creative inspiration, Ian, created a sitemap designed to bring together all the content that will immediately engage the visitor to the site and the services Wendy offers to potential customers. 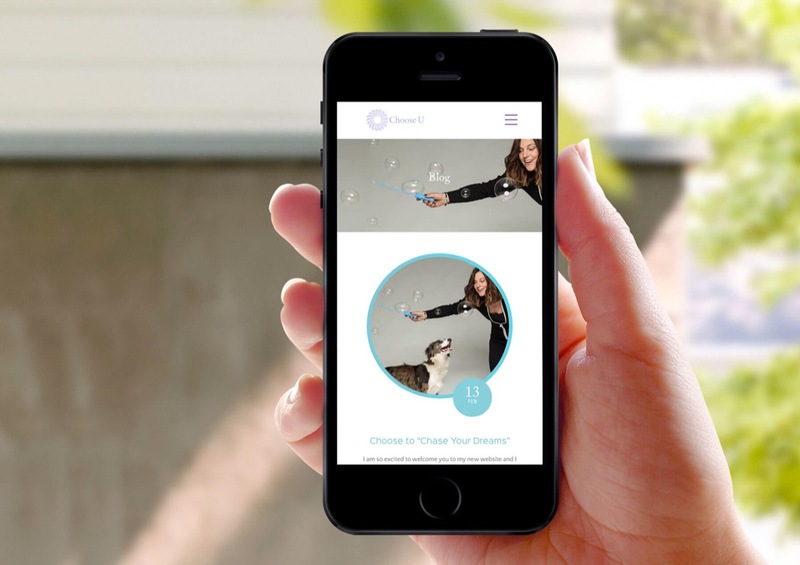 Wendy was able to provide us with wonderful photographic imagery of her and her beloved pet pooch, Pepper, and you can see his delightful face across the site as well as other eye-catching and inspiring imagery that depicts the services that Wendy offers. If Wendy’s new website inspires you to ‘look beyond the normal’ and to ‘chase your dreams’ we can help you improve your online presence! Don’t hesitate to contact us today!